Presentation – Talva Design Talva D.
Trained in architecture (DPLG) and fine arts, Tal Waldman, alias Talva D. is a global artist inspired by the different cultures encountered during her residencies and her studies in Israel, India, Germany, Greece and Paris where she lives. After international and multicultural studies of art and architecture, she obtained in 2000 her master’s degree in architecture in Paris La Villette. 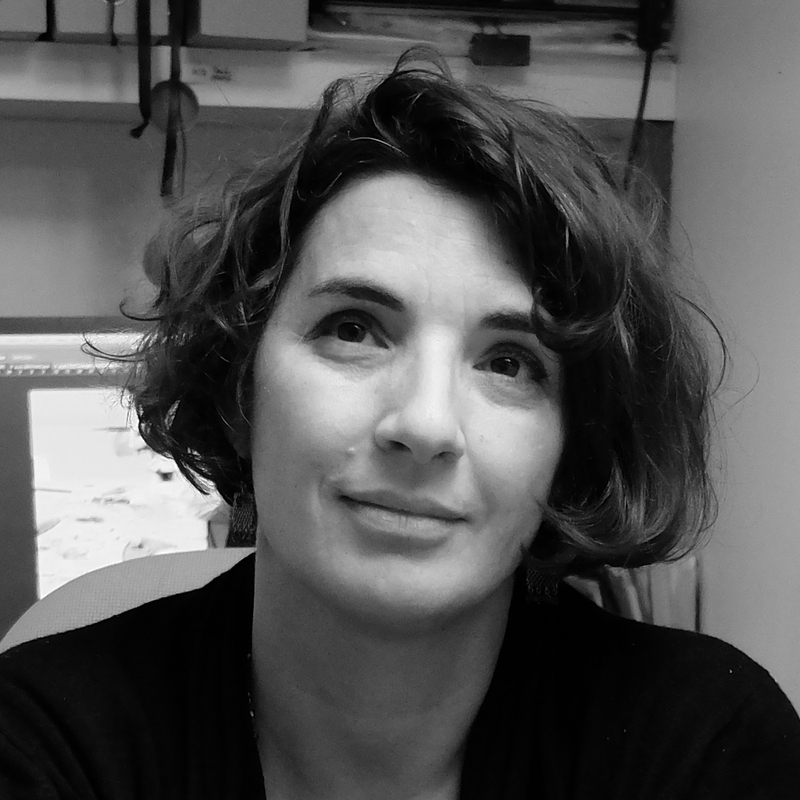 From 1996 to 2005, she worked in well-known architectural firms such as Jean Nouvel, Christian de Portsamparc and Jean-Paul Viguier. Since 2006, she has been sharing her time between pure creation, research and publishing. 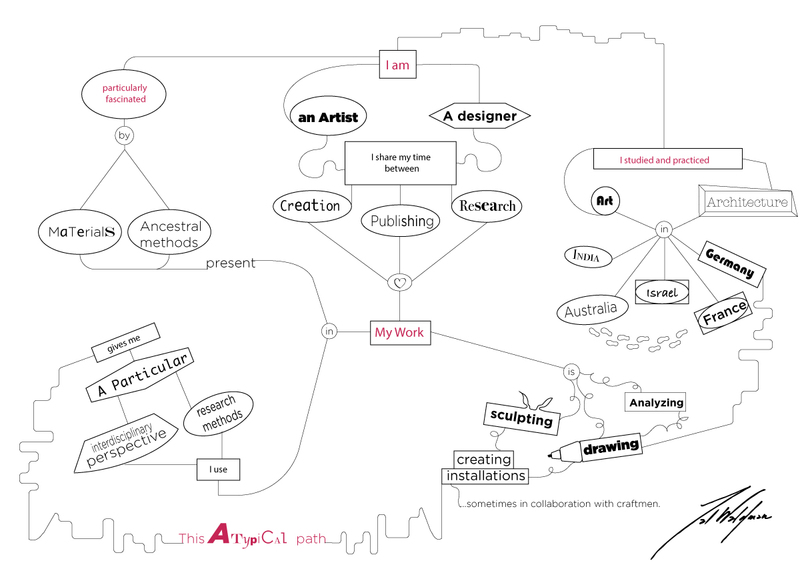 She develops concepts, draws, creates exceptional objects, initiates projects of art and design. Tal addresses societal themes using drawing, sculpture, upcycling or collaborative methods. Engaged in an environmental approach and member of the international movement Art and Society, her work was presented in 2017 at the World Congress of Humanities of Liège.